The Story: A high-school girl who lives in a rural town in Japan struggles to define her own way in life. To help her impoverished family she works as a video fetish performer which leads to problems for her and her family with a criminal underworld. This movie can be a very sad tale but it is also just as inspiring and shows how a person can grow stronger when faced with adversity and hardship. 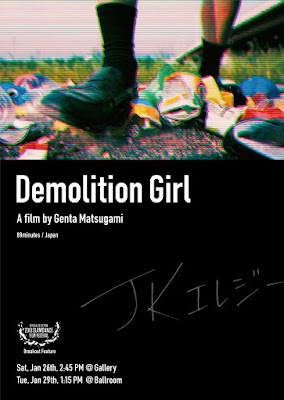 Demolition Girl is the first writing and directing effort from Genta Matsugami and the film maker goes deep into some pretty heavy material relating to family, poverty, the societal class structure, friendship, and differing views on morality. 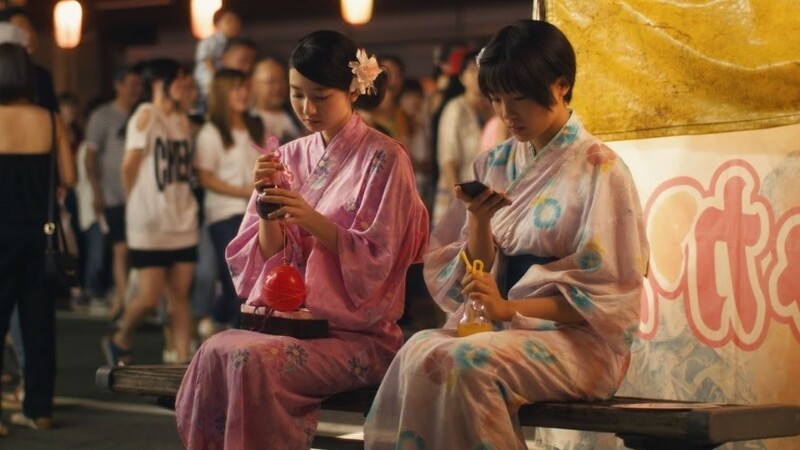 While that may seem like a lot to pack into 88 minutes of screen time, the execution by Matsugami is a very well balanced tapestry that weaves through each of these topics and more in a very satisfying and open ended way. Leading the way in front of the camera is Aya Kitai who plays Cocoa, a high school student who is struggling with the realities of what she wants to do versus what she can afford to do with her life after graduation. Aya proves to be quite the talent showing off a wide range of abilities as an actress to go with some pretty good rap skills as evidenced by her Bandcamp page. If her work on this film is any indication, she has a bright future as an actress and I hope to see more from her in the future. I really can't think of any glaring flaws with this film other than I would have liked to see the run time a little closer to two hours because there is just so much story to dig into and I wanted more than what I got. 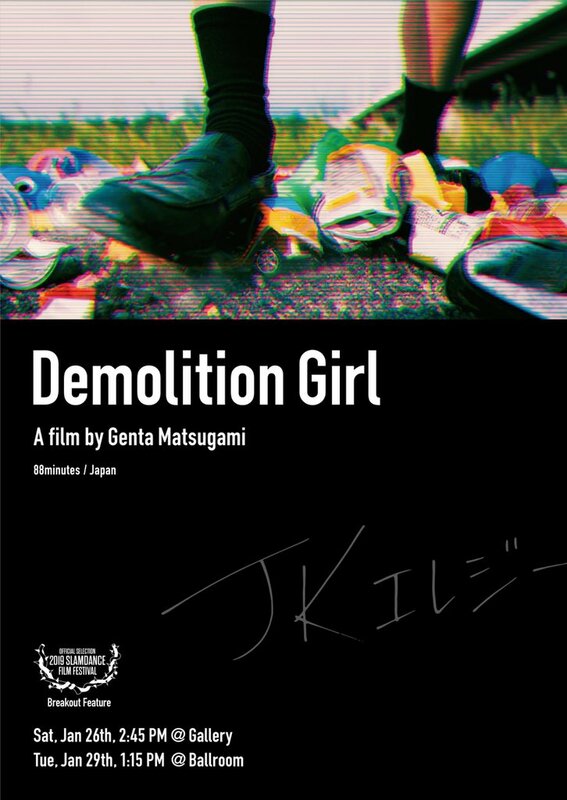 Demolition Girl is a very entertaining first effort from Genta Matsugami and it reminds me of how Shoplifters boldly and creatively dissects topics like poverty and family structure and creates inspiration from unexpected sources. Demolition Girl is an official selection of 2019 Slamdance Film Festival.